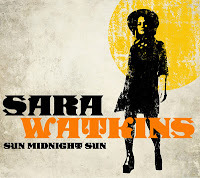 Nickel Creek's Sara Watkins is coming back with her second solo album. Sun Midnight Sun will be available on May 8th. 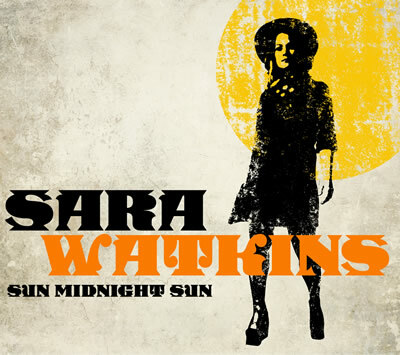 The new record is mostly Watkins originals, but she does tap a few other songwriters, including Willie Nelson ("I'm a Memory"). At first blush the most intriguing effort is her duet with Fiona Apple of all people on the Everly Brothers' "You're the One I Love". Watkins does have a tour planned, but one that comes nowhere near here. I'm beginning to think she's got some sort of border issue.